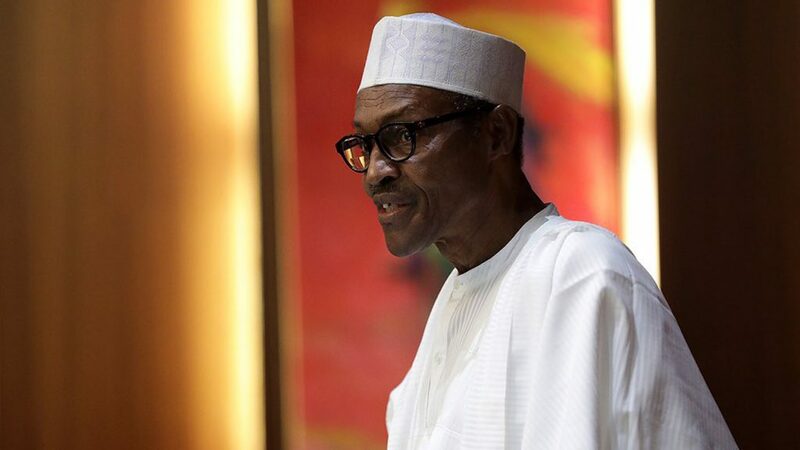 The Christian Association of Nigeria (CAN) on Friday advised President Muhammadu Buhari to be a leader of all Nigerians. CAN President, Rev Samson Olasupo, spoke at a meeting with the President in Aso Rock Villa. Olasupo, who listed what the body expects from Buhari in his second term, also pointed out areas that need urgent attention. These include the release of the remaining Chibok girls and Leah Sharibu from Boko Haram captivity, killings in Kaduna and other places, herdsmen/farmers clashes and kidnappings. Olasupo said: “We urge you to see yourself as father to all by embracing all. We solicit for inclusiveness and fairness as you constitute your cabinet and appoint worthy Nigerians to the headship and membership of critical agencies, boards and parastatals. “Your Excellency, there is no ethnic or religious group in Nigeria where you cannot find highly qualified men and women that you can engage to add value to your administration and help in moving the nation forward. This is the true and objective way in which you can give all in the country, a sense of belonging. “We, from the Christian Association of Nigeria, recognize the importance of the National Assembly to the stability and growth of our polity. It is in this regard that we call for ethnic and religious balance with depth in picking the leadership of that great institution of democracy. “Sir, to ensure that this happens is to remove any apprehension and suspicion harbored towards the leadership of this country. We equally solicit that the principle of separation of power as it is enshrined in the constitution of the Federal Republic of Nigeria would be allowed to thrive as an intrinsic aspect of modern day democracy. “We commend you specially for the revival of the Nigeria Inter-Religious Council (NIREC) and the sincere efforts of the Secretary to the Government of the Federation in ensuring that your passion to build peace through NIREC becomes a reality. We assure you of our determination to build peace, harmony and unity in our nation as we constantly dialogue with other religious groups in our nation. “More importantly Sir, we solicit passionately for deliberate and relentless effort to free Leah Sharibu and other Chibok girls from captivity. Each passing day inflicts anguish in the hearts of the parents of this young girl, the rest of us who are parents, all Nigerians and others all over the world who love freedom and regret that Leah’s life is being wasted in captivity for no sin of hers other than for her religion. “Doing all within you to free Leah Sharibu and according it top priority, shall confer greater credibility on your government and on you as a person. Please and please, Mr. President, let Leah Sharibu and those in captivity of insurgents be freed to enjoy their lives. “Additionally sir, while we are thanking you for all your efforts at putting an end to bloodshed in the nation, we urge you to task the security agents to be more alive to their responsibilities by putting an end to insurgency, ethnic violence, kidnapping and herdsmen’s atrocities prevalent in our nation. Today, the Northwest of Nigeria which used to be peaceful is also witnessing violent activities.